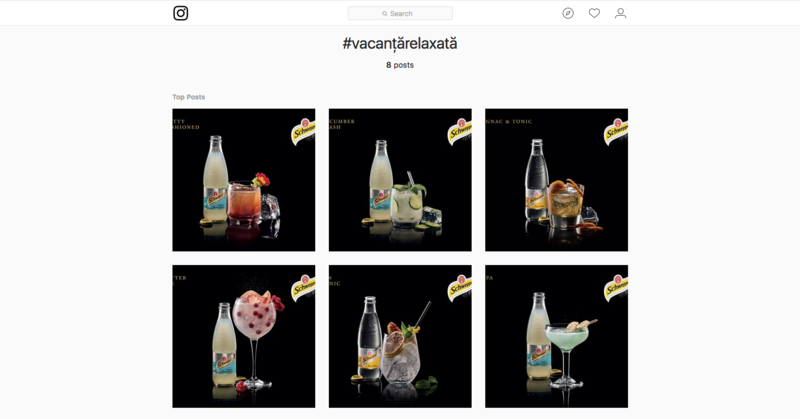 Brief: Schweppes wanted a special project with tasty visual content, aligned to their brand campaign. Concept: Create visual content on social media showcasing Schweppes as the main ingredient for an ideal cocktail and communicate it for both targets, men and women. Include cocktails recipe, suggest best occasion to drink it, tell the magic story behind it and use the hashtags to build brand awareness and recognition. Delivrables: 10 FB posts, 10 Instagram posts, promotion.